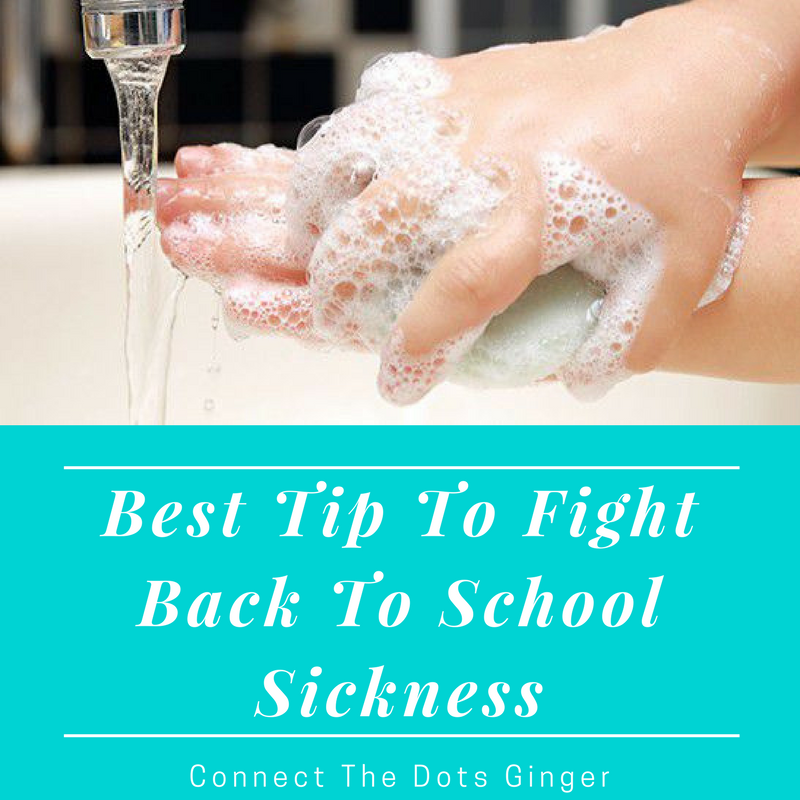 We are going on 4 weeks into the new school year right now, and I FINALLY found the way to keep my family from getting the dreaded "back to school cold!" I have one kid in Kindergarten and 2 here at home with me. And last year by the end of week 2, we were all suffering from the cold. HAVE YOUR CHILDREN WASH THEIR HANDS RIGHT WHEN THEY GET HOME! Mason now knows that once he walks into the door, he goes right into the bathroom and scrubs his hands. And this might seem like an obvious thing but you guys, I didn't start this until about 7 months into the school year last year. Just didn't even cross my mind. So...I'm paying it forward. If your family is getting sick, have your kids wash up right when they walk in the door!